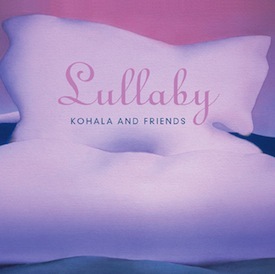 Hawaii’s acoustic guitar trio Kohala and the following special guest artists present a collection of lullabies. Guest artists: Lorna Lim, Bryan Kessler, Robi Kahakalau, Malani Bilyeu, Brother Noland, Betsy Curtis, Kevin Teves, Jake Shimabukuro, and Pauline Wilson. Recorded at Lava Tracks Recording Studio.